Hot Oil Herbal is a water dispersible coat conditioning emulsion, similar to our market leading Hot Oil Coat Conditioner, with a brand new herbal blend. 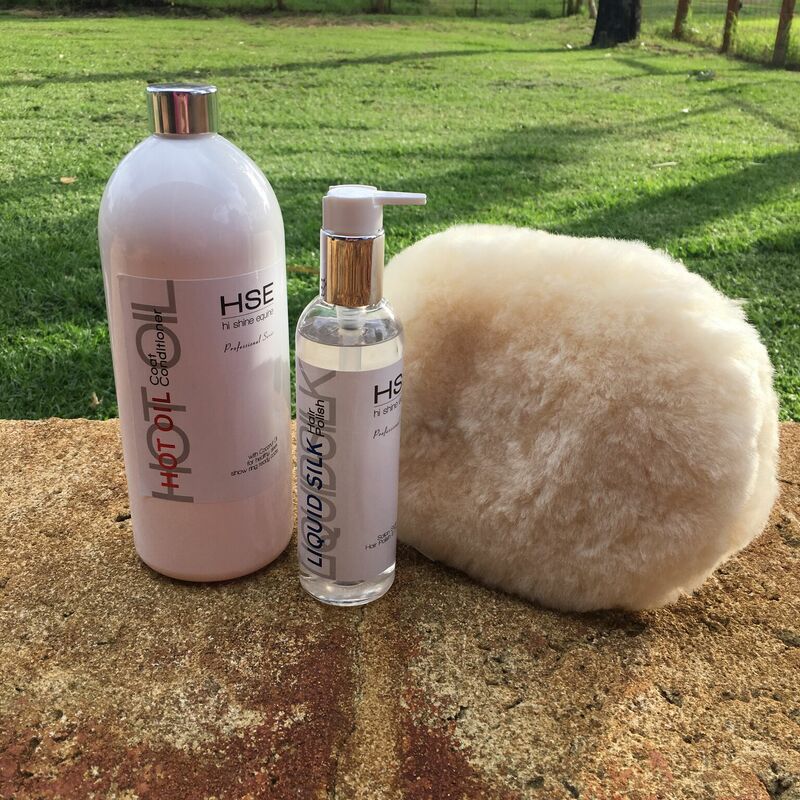 Hot Oil Herbal not only conditions and produces brilliant coats, but may help condition & revitalise coats on those horses that are particularly prone to scurfy hair & problem skin, provide barrier relief from the elements, remove excessive dandruff, and promote excellent hair growth. Calendula – Antiseptic & Antimicrobial with some anti-inflammatory action. 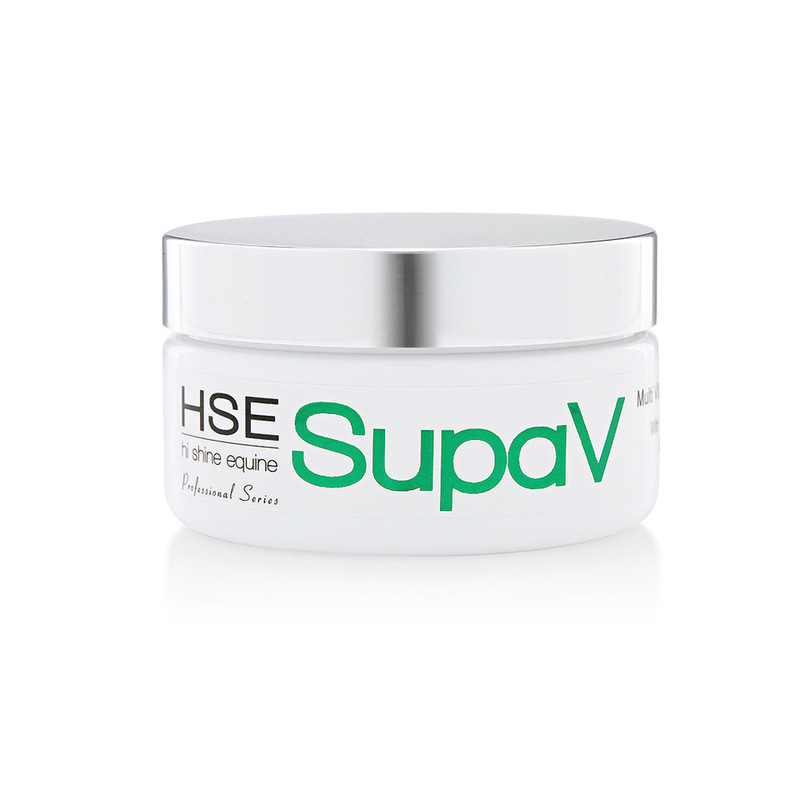 Excellent soothing extract known for promoting fast healing and insect bite relief. Nettle – Astringent & Antioxidant, Nettle is a great skin balancer & de-toxifier and soothes itching & bites. Green Tea – Well known for it’s antioxidant benefits, Green Tea also has anti-inflammatory properties and can stimulate micro-circulation of the skin. Rosemary – A powerful herb, known for its many benefits including as a vasodilator (stimulates blood flow) making it a tried and tested ingredient in many hair regrowth formulations. SHAKE WELL before use…. very important as some heavier weight ingredients may settle in the bottle! Hot Oil Herbal is most effective when used with warm water, however will mix well with cold also. 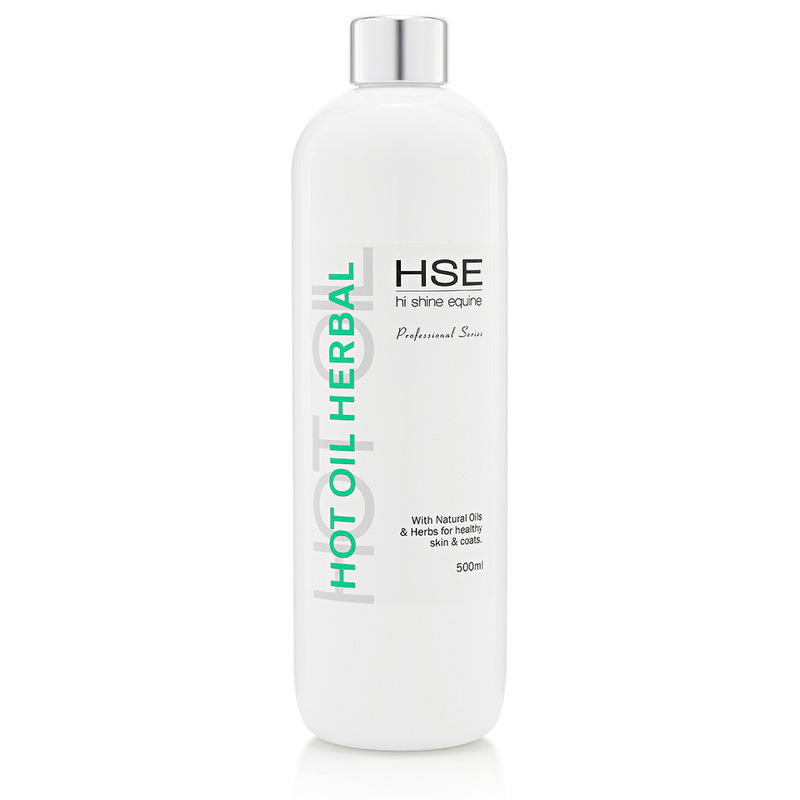 Hot Oil Herbal is a ‘leave in’ treatment and does not require rinsing. 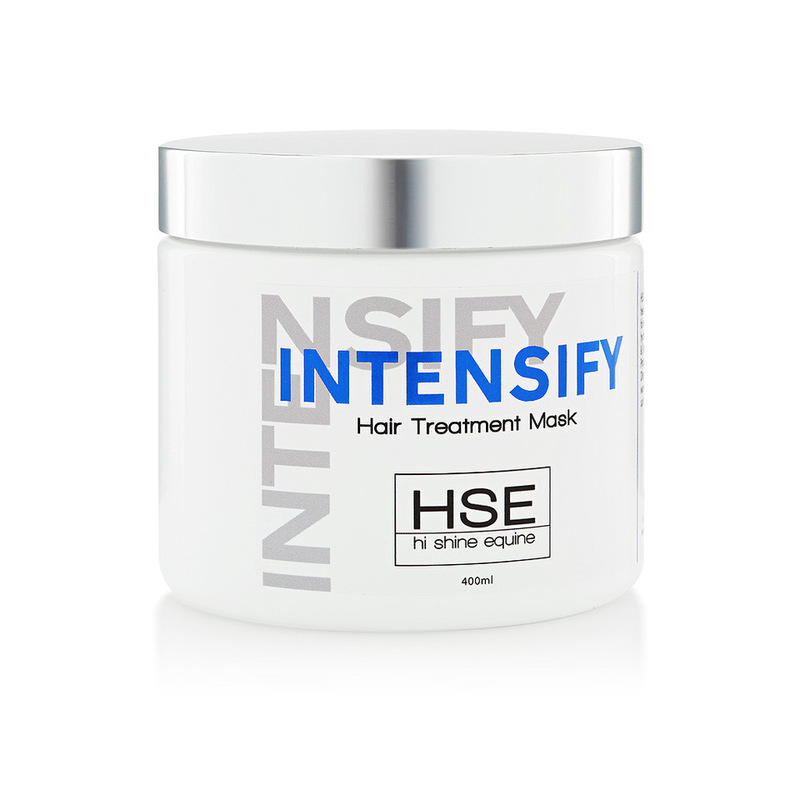 As with any product, patch test first for compatibility or reaction with the skin. Can be done with neat oil. As a rinse – dilute approx 50mls Hot Oil Herbal with several litres of water, enough to cover the whole horse well, and sponge over entire coat making sure it soaks through the hair into the skin. As a spray – dilute 25mls of Hot Oil Herbal with warm water into a 500ml sprayer bottle and shake well. Spray through the coat and groom in. Shake up bottle before use to ensure even mixture. For barrier protection, use a higher ratio of oil to water. Adding oils to the coat also adds insulation, do not over rug/over heat the horse whilst oil treatment is on.